In basic terms, wet rot is described as a specific fungal attack on timber that occurs naturally in the presence of high moisture levels. It can be caused by a number of different reasons, but above all wet rot needs the presence of moisture to take hold. In UK homes, this can be caused by a leaky pipe, guttering or water mains connection. This moisture penetrates the timber and provides the perfect breeding group for wet rot spores to germinate and grow, ultimately causing the wood to weaken and lose its structural strength. The main difference between wet and dry rot is simple – there must be a source of moisture for wet rot to grow, whereas dry rot does not need this. Thankfully, wet rot is easier to treat and doesn’t have the same destructive power as dry rot. 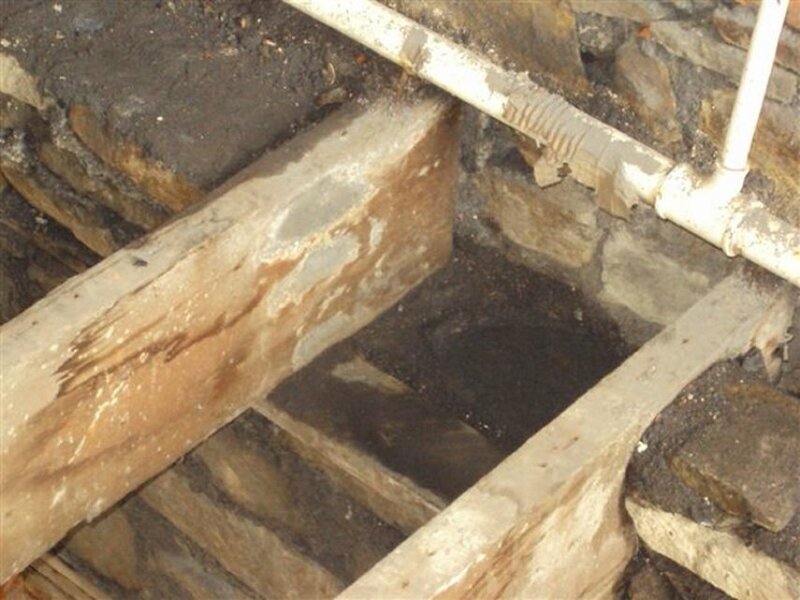 The best way to combat the development of wet rot is to control the environment that is allowing its growth, which means the source of moisture needs to be located and fixed. Once this has been completed, wet rot can occasionally disappear of its own accord. It is important that a property survey is completed if you think your home is suffering from wet rot. This is because any timber that has been affected can quickly lose its structural strength and could lead to more serious complications down the line. A survey will locate any severely weakened timbers and these will almost certainly need to be replaced. Wood that is retained in your home should be irrigated and sterilised to ensure safety. If you believe you may have a wet rot issue in your home, please call Prokil today for a speedy resolution to the problem.